with Kathy Moser - Recovery musician and songwriter Kathy Moser explores the creative side of recovery. with Cathy and Bill - Cathy and Bill have many years of experience managing addiction. Join Rock and Roller Danny Coleman as he brings his syndicated radio show to COA Radio. Danny interviews unsigned bands, solo artists and entertainers in a laid back atmosphere. Turn on…Tune in…and…ROCK ON! with Vicki - In every episode of "Share Your Scars!," host Vicki Duffy speaks candidly about every aspect of self-inflicted violence, self-injury and self-harm including the struggles and her own recovery journey. 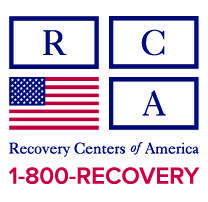 With hundreds of inspiring episodes, COA Recovery Radio offers the largest selection of Recovery podcasts on the web. 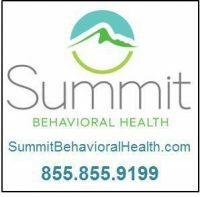 Shows talk about personal stories of recovery, family recovery, staying well in recovery, getting beyond self injury, and much more! Click the menu above to listen to shows On Demand. 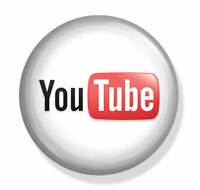 To listen to what’s playing now, click the Listen Now button. Join Rock and Roller Danny Coleman as he brings his syndicated radio show to COA Radio. Danny interviews unsigned bands, solo artists and entertainers in a laid back atmosphere. There are live performances, phone calls and interactive chat rooms to answer questions/comments. Turn on…Tune in…and…ROCK ON! To visit the “Rock on Radio” show page, click here. “Armed with the goal of helping others, Jim Gaven’s mission is to write songs that make you think of a good time in your life, make you feel good about yourself, and most of all, put a smile on your face. The upbeat singer/songwriter from Hamilton, NJ wants to make a positive difference in the world and truly believes that music has the ability to do that. To visit the “Key of Awesome” show page, click here. Living Clean & Sober explores what it’s like to live clean and sober in today’s world. Join host Maryann Castello as she explore the science of Nutrition & Holistic Health seeking the optimization of the human body’s innate biological processes, prevention & correction of nutritional deficiency risk factors. This show explores how you can manage important health issues, especially with holistic approaches and how it can assist in recovery. To visit the “New Life Through Balanced Living” show page, click here. 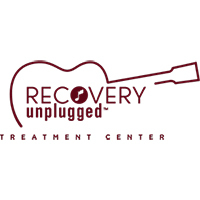 The new Saving Lives will be hosted by City of Angels as they will be visited by various guests from the recovery community offering hope, care and understanding. Recovery is possible! In this show, COA volunteers, recovery providers, family members, recoverees and more share laughs, tears and war stories. To visit the “Saving Lives” show page, click here. 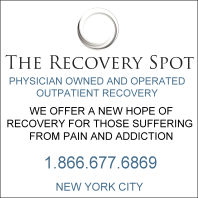 Cathy and Bill have many years of experience managing addiction. In this show, they share their experience, strength and hope. 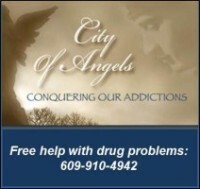 Contact them at cathyandbill@cityofangelsnj.org. 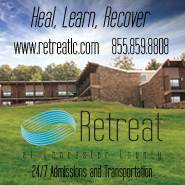 To visit the “Families and Recovery” show page, click here. Recovery musician and songwriter Kathy Moser travels around the country to explore the creative side of recovery. Through visits with artists, writers, performers, poets and other creative recoverees, she proves that you don’t need drugs to create incredible art. To visit the “Wings Over Water” show page, click here.